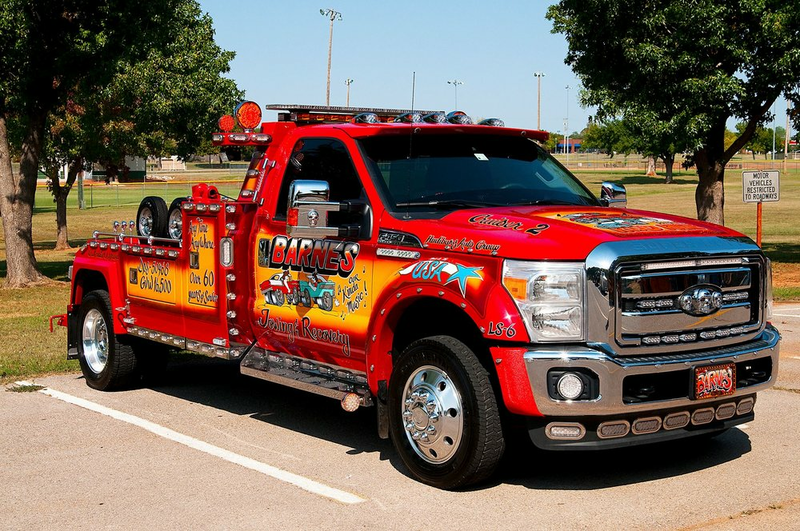 Impounding — Barnes Wrecker Service Inc.
For each day that your vehicle is in our custody after it is impounded, the total cost to claim it increases. Storage charges begin to accrue the moment your car arrives at our facility, so call us immediately to retrieve it with the lowest cost. To begin the process of retrieving your vehicle after impoundment, we suggest you call us for a total of charges due. Only cash is accepted. After 30 days from the impound date, vehicle foreclosure will occur under Oklahoma Statutes, Title 47 § 908, and you will lose the right to claim the vehicle. However, you will still owe any remaining balance due for towing and storage. Providing prompt, friendly towing services since 1947.